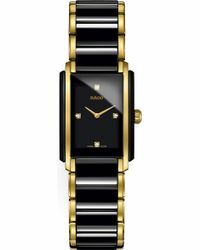 When you buy a Rado timepiece you’re investing in a watch for life. 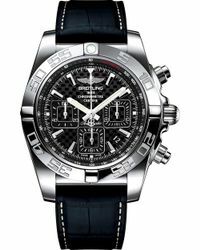 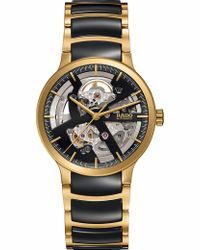 Founded in 1917, the Swiss manufacturer has gained notoriety for its innovative approach to watchmaking. 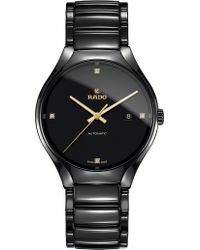 High-tech ceramic, ceramos™, high-tech diamond and hard metal are just some of the revolutionary materials that make Rado watches one-of-a-kind. 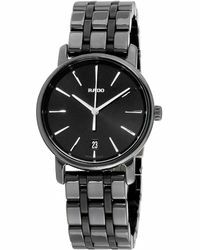 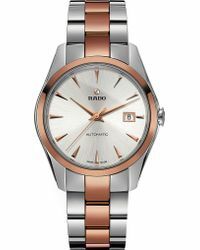 Make a timeless investment with this collection of Rado watches. Although designed in a range of silhouettes, each of the timepieces have Rado’s quality craftsmanship in common.